Take fireball vocal powerhouse Dity and the hard hitting, harder grooving Raven brothers, bind them together and you get Coridian. It's the four-piece Auckland based who are fast becoming one of the best new names in Kiwi rock. They've worked with some of the best names in NZ and Australian music including Zorran Mendonsa (BlackList/City Of Souls), Paul Lawrence (His Masters Voice), Forrester Savell (Karnivool, Shihad) and Ermin Hamidovic (Architects/Intervals). They've toured extensively around NZ, including their own headlining tours and performing with high profile NZ acts such as Devilskin, City of Souls, I AM GIANT, Skinny Hobos & Written by Wolves as well as international acts such as P.O.D (USA), Fuel (USA), Sumo Cyco (CAN) & Red Sea (AUS). Coridian’s debut EP “Oceanic” was released in August 2015, featuring the single & video Brave Disguise. Following on from the success of this, they released singles Blind Faith (2016) and Reflections (2017). Late 2017 saw the release of their anticipated 2nd Release “Caldera” accompanied with a tour and festival shows (Supporting the Devilskin 2017 Tour & the New Plymouth Tattoofest). Coridian ended 2017 supporting Fuel on their sold out Auckland show. 2018 began with their final Kings Arms show with These Four Walls (NZ/AUS), followed by the four date Summer Underground Tour and supporting nu metal legends P.O.D (USA) in Auckland and NZ legends I AM GIANT in Tauranga. 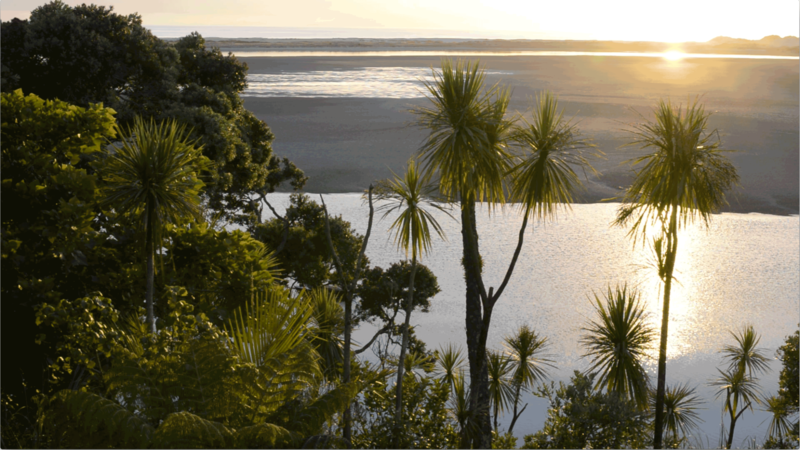 Following on from this they joined the North Island end of The Skinny Hobos Album Tour, released their NZ on Air funded music video for “Reflections” and supported Devilskin for 3 dates on their NZ Tour. 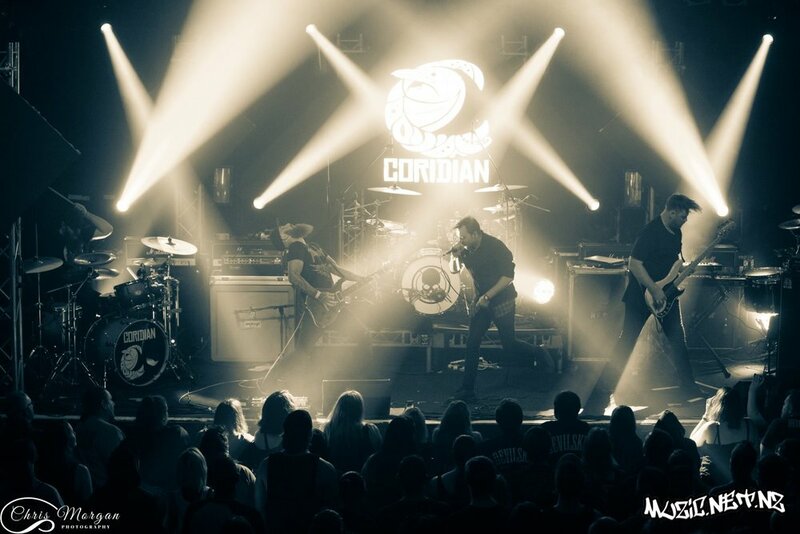 Coridian is set to release their new single “Better Off”, followed by a North Island Tour with His Masters Voice-The Devils Blues and have even bigger plans for 2019!